The day of our Nation’s independence is marked by July the 4th. This date (give or take a week) also marks an official beginning to what many who dwell in the mountains call “Creek Season”. “Creek Season” is mountain-speak for the few months throughout the year when one can reach the highest of mountain waters to wet a line and fish for the most elusive of native cutthroat as well as brook and rainbow trout. The High Country, as most know it; calls to explorative anglers to seek new adventures and find a wondrous sense of loneness. What many don’t know is that creek season is best won by those with a creative and curious mind. The curious mind asks more than the standard questions of “where are they biting?” or “where can I catch a fish?”. Guide books are full of these kinds of answers; as are Duranglers shop employees. The curious mind asks questions that cannot (or will not) be answered by local fly shop employees, nor through reading any number of guide books (although both do help). High Country questions can oftentimes only be answered through hard won hands on experience. Curious anglers of the High Country are cut from the same cloth as those who explore Europe without the help of Rick Steves; stumbling upon little known treasures far from tourist meccas. Here is the deal: for every lake or creek talked about by a fly shop employee or local guide; there are 10 that he isn’t telling you about. And for the 10 that he isn’t telling you about, there may be 20 that he doesn’t even know about. That is the nature or the mountains; no one can know everything about ever piece of water. In our local Weminuche Wilderness, there is more water than one could fish in 3 lifetimes. Now before you get your feelings hurt because a local fly fishing guru isn’t a free flowing machine of information; just remember that anyone who has been a fly fisherman for any amount of time has had to bear their secret spot eventually becoming overfished. Most are protective of places close to their heart. The ultimate truth is that there is no such thing as a secret spot; only lesser known fisheries that garner some publicity over time. The bright news to this is, while many keep great locations close to the chest, there is nothing stopping you from finding your trout haven in the mountains. Figure our your high country goals. What are your high country goals? 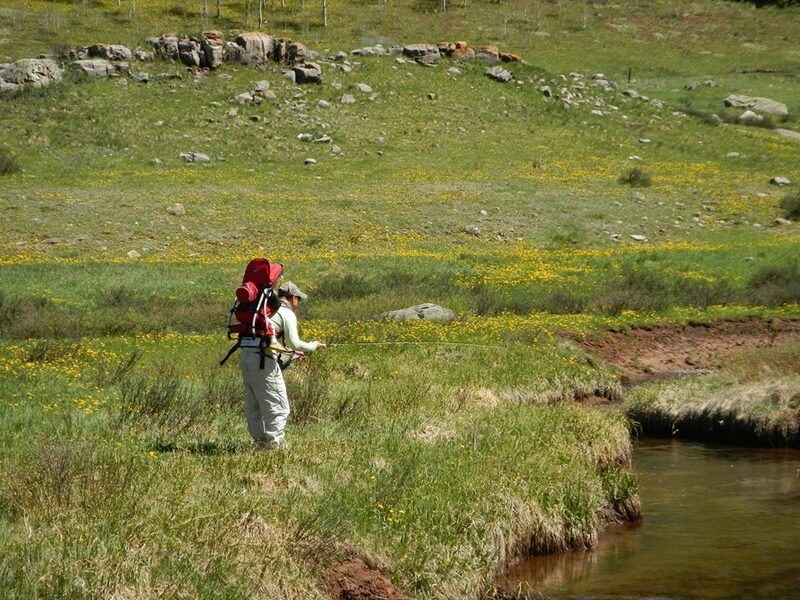 Do you want to spend a simple, pleasant, and relaxing afternoon in the mountains fishing? Do you want to explore a little more? Do you want to avoid hiking? Do you want to catch native fish? Do you want to catch wild fish? Do you want to catch big fish? Do you want to see as few people as possible? Do you want fishing to be as simple and easy as possible? Do you want a challenge? Do you want to spend a week in the wilderness? Only a night? Do you want to catch a few brook trout for the frying pan? These are your goals and you must first figure out what you want your trip to look like before you head out. 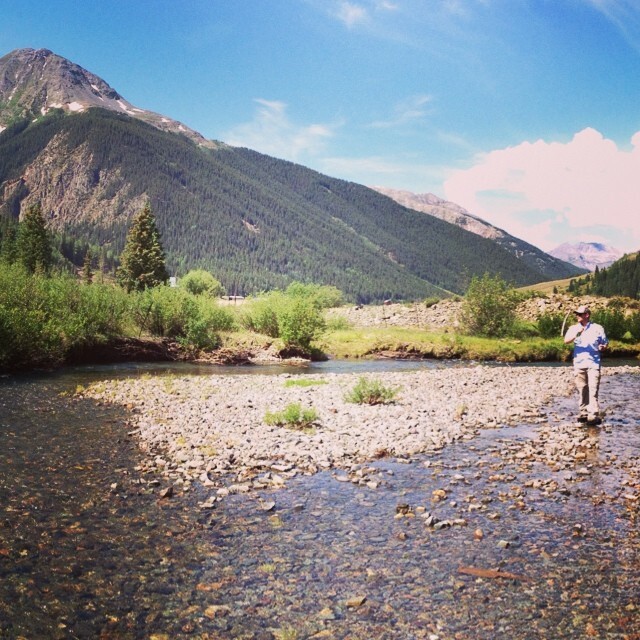 Did you know that in the 60’s, 70’s, and 80’s; the Colorado Division of Wildlife introduced golden trout and grayling to select high mountain creeks and lakes throughout Colorado. These stockings have since stopped in favor of native cutthroat, but there are certain High Country waters that continue to hold naturally reproducing populations of golden trout and grayling. Anglers with a desire for adventure are still finding and catching these fish too. How do we know this? Research. That and lots of experience through time in the high country. John Gierach’s amazing book Fly Fishing the High Country. I am not sure if this book is still in print, however it is still available on sites like Amazon. This is fantastic book that won’t tell you where to go, but it will tell you how to find it. …guidebooks and trail books come in handy. Pick up a trusted guidebook or two for the area you are going to head into and study them well. 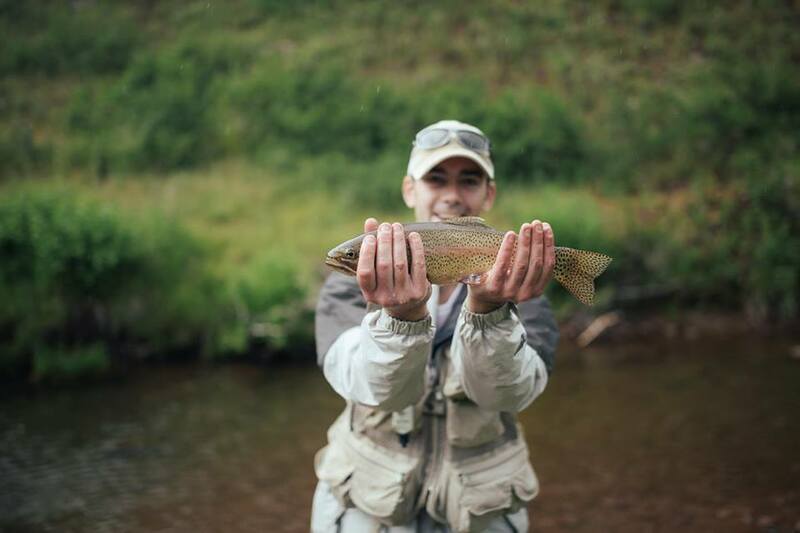 Our local standby is Fly Fishing Southern Colorado, written by Duranglers owners John Flick and Tom Knopick. Just remember; not all great fishing waters will be found in a guidebook, there are just to many to include. Also, a trail guide and backpacking manual will help with planning your hike, but it most likely will not tell you about the fishing. Contact the local Division of Wildlife and ask about the area you are going to head into. 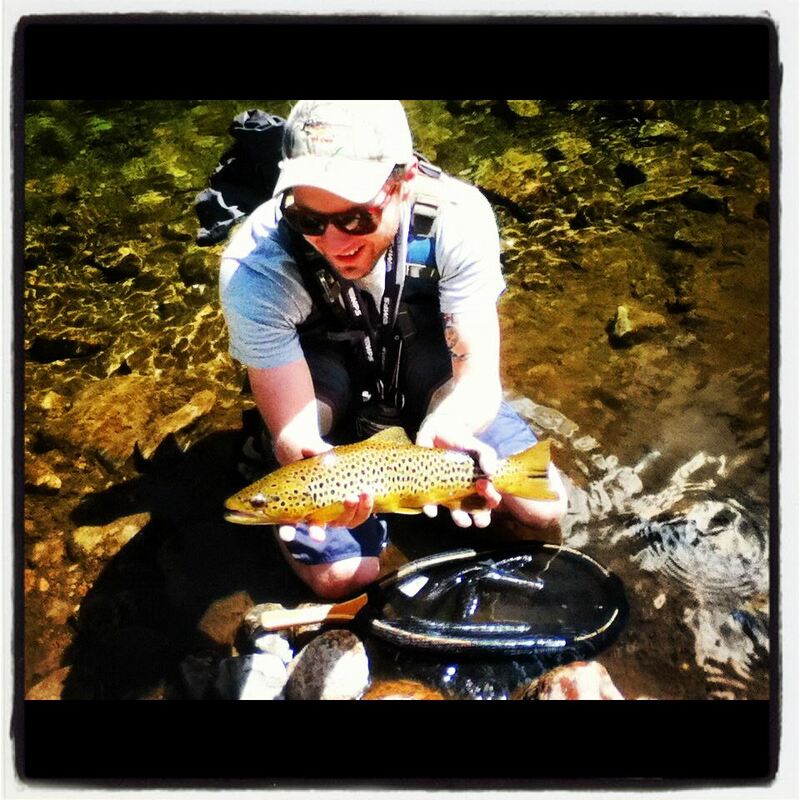 Ask specific questions about the trout that live in the region. Sometimes this call may not be very beneficial…but at times it could make all the difference in the world. You may be able to get info on the stocking programs in the area as well as what types of fish live in the watersheds. See the Colorado Division of Wildlife website for more info. Talk to local elk hunting outfitters. You might be amazed at the advice and wisdom old elk hunting guides have when it comes to fly fishing the high country. These guys have spent numerous hunting seasons in the mountains for months at a time. They have seen more lakes and creeks in their time at altitude than anyone else. Oftentimes these mountain men pack a rod to catch their dinner. Do not underestimate the knowledge of these elk hunters. Sometimes they are tight-lipped…sometimes they are willing to drop a knowledge bomb or two. 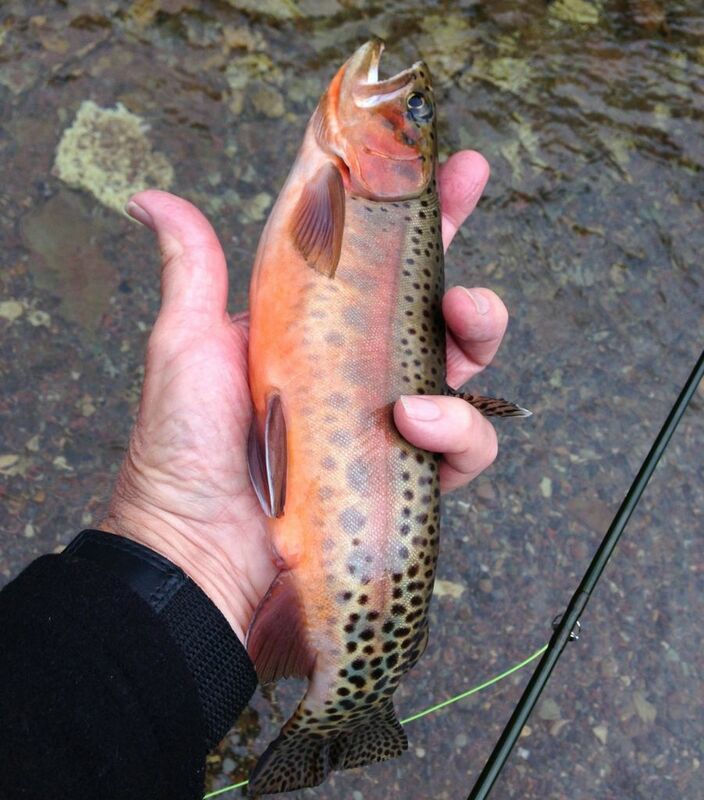 Contact local backpacking shops…hey, you never know what the local Granolas are finding with their Tenkara rods. It’s worth a call. Stop in or call a local fly shop and discuss your ideas. As I said above, many local fly anglers are tight-lipped about their secret spots. However, if you present your general plan with the waters you are thinking about fishing; you may receive a nice tip or two that could lead to something awesome that was not in your original plan. Visit this website, download their GIS plugins, upload to Google Maps, and stand in awe at the wealth of information presented: www.wildtroutstreams.com/. Just remember, at times some creeks will have winter kill, summer drought that will wipe out all the fish, or any other factors that can change the fishing for better or worse. There are a lot of creeks listed on this site, but there are a lot that are not listed. This is a great guide, but not everything is set in stone. To make the most out of your High Country angling experience, you will want to choose the best gear for the job. 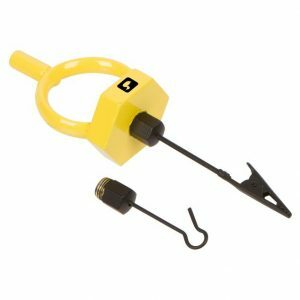 For creek fishing you will want a rod that measures anywhere from 6 to 8 feet; 7 1/2 feet being ideal for most brushy creek situations you will encounter. You will also want a creek rod in 1 to 4 weights and that breaks down to at least 3 or 4 pieces for packability. A 3 weight is a great all around high country rod. Some of our favorite creek rods available are the Sage Dart, Redington Classic Trout, Scott G Series, and the Sage DART. If you are planning on lake fishing, a solid fast action 4-6 weight will help you make longer casts. We really love the Scott Radian, Sage X, Sage Pulse, and Redington Hydrogen to handle these tasks. If you are a classic type of person, you may also want to check out the new crop of fiberglass rods that are being build these days. Rods such as the Scott F Series Fiberglass or the Redington Butter Stick. Fiberglass rods have made a comeback to much success in recent years and glass rods make for wonderful creek sticks that lightly present flies and are a blast to play a fish with. You have heard the old adage at one point or another: “All a fly reel does is hold your line”. While there is some truth to this when fishing for trout; you don’t want something that is going to malfunction on you out in the field. Also, if you are fishing light tippet on a high mountain lake; you are absolutely going to want something with a solid drag system as big fish tend to run hard in these lakes. Another thing to consider is using a reel that will balance your light creek rod well. 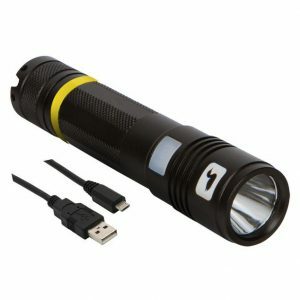 Obviously lighter is better for the lighter rod (and if you are a weight snob like some of us when it comes to packing in). For extremely light rods in 0 to 2 weights, we recommend the Ross Colorado LT or Sage CLICK. For Rods from 3-5 weights, we recommend the Sage Spectrum LT, Ross Evolution LTX, or the Hatch 4 Plus Fanatic. When it comes to fly selection for the high country, here is a thought to consider: if you can’t fit all your flies in one medium sized fly box, you have too many flies for the high country. Trout in the high country are opportunistic feeders and more often than not, will aggressively eat any well presented dry fly. On creeks, attractor dries are the name of the game. Wulffs, Humpies, Elk Hair Caddis, H & L Variants, or any thickly hackled high floating dry will catch fish all day on most creeks. Make sure to have a good size run of Parachute Adams as well for slower water and lakes. You will also want a good selection of ants, beetles, and hoppers. 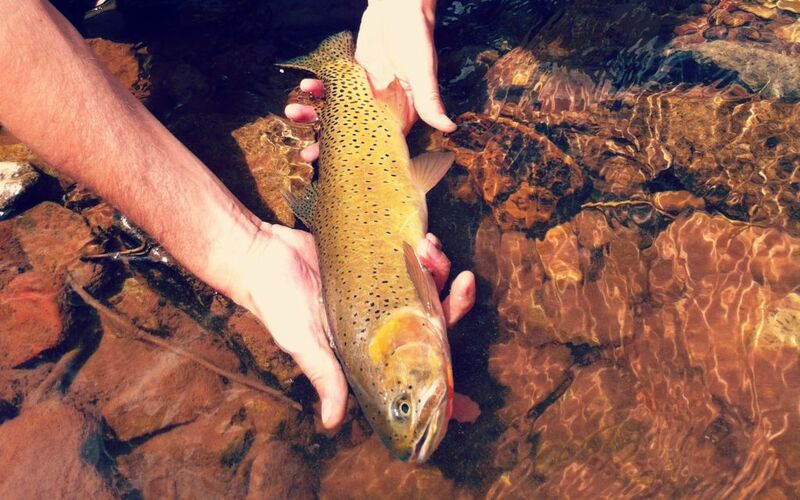 Terrestrials are a large part of a high country trout’s diet on creeks and lakes where they are swept up from lower elevation wind currents and deposited miles away in the higher altitude. For extra insurance, pack a few of your favorite bead head nymphs to fish as a dry dropper rig if the surface action is slow. For lakes (if they are not eating the dries you already packed), make sure to have plenty of leech and buggers in olive, black, and brown. A small olive bugger works wonders to imitate a damselfly nymph struggling through the water. Have a few damselfly dries on hand if you plan on hitting a lake. There are times when high country lakes are fishing lights out with large hatches of damselflies. If you are feeling up to it, keep a few mice patterns in your box. Field mice abound in certain parts of the mountains and large trout will readily gobble these small mammals up with ferocity. Mice work great on lakes or creeks if conditions permit. Also make sure to have a small sharpie and packable scissors in your kit; you never know when you want to give your fly a makeover to match the naturals. A final note, just in case: keep a few small mayfly and midge nymphs and emergers in your box. You may come to a lake where the trout are feeding very selectively on very small bugs. An few RS-2’s and Midge Adults take up very little space and act as extra insurance against the possibility of getting skunked on picky fish. Packing your gear for the high country is largely personal preference. You will want something that will carry all of your gear comfortably over long distances and will not cause any aches or pains. Fishpond and Simms have many great options for carrying your gear. Our favorite packs for high country fishing are the Fishpond Black Canyon Backpack and the Simms Dry Creek Backpack (to keep electronics dry). 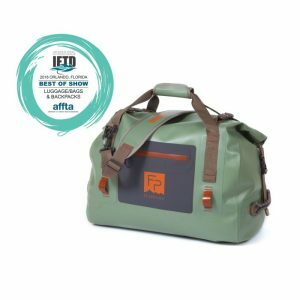 You want something that is going to carry all of your water, food, fishing gear, rain gear, survival gear, and camping equipment if necessary. There have been many books and blogs written about backpacking and heading to the high country, so I won’t cover all that you will need here. This is just a good starting list of things to consider picking up for yourself and anyone who is headed out with you. A good pair of hiking shoes. Clothing for warm and cold weather. Weather changes very quickly in the mountains and you don’t want to be caught without something to keep you warm (and alive). Simms has a great selection of warm and cold weather gear to keep you alive. Rain gear, see above. The Patagonia Torrentshell Rain Jacket does well at keeping one dry. Survival kit. This could save your life. More important than a survival kit is the knowledge of how to use it. Don’t plan on learning how on the trail. Practice at home before your life depends on it. Keep some paracord handy. Medical kit. You never need one of these until you do. Forceps, great for removing hooks from fish, flesh, and clothing. Also for crimping barbs and about a billion other things you never knew. Heck, even works as an improvised fly tying vice. Call it the improvise!…ok I am done. Fly Floatant, when the fish are eating hard on the surface, this becomes priceless. Extra leaders and tippet. 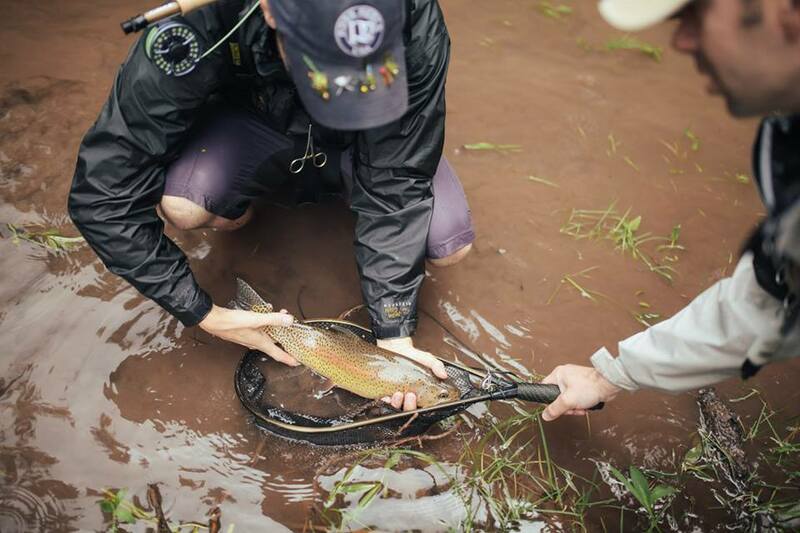 5x is a great starting point for the high country and may be all you need…but for bigger fish drop down to 3x or 4x. A water purifier. I found the Lifestraw a few years ago and have not turned back. A lightweight option for the high country that turns any water you find into quickly drinkable water. Since you are fishing, water should not be hard to locate. Just make sure to purify it, you don’t want Beaver Fever. If you are planning an overnighter or multi-day trip, make sure you pack enough food. You will burn a lot of calories moving around in the mountains. This requires good planning. Sunscreen and Bug Repellent. Bugs and the sun can be particularly brutal in the high country. Polarized Sunglasses. Seeing the fish in the water is an incredible asset. Protecting your eyes from sun damage is an even better asset. -Quick drying, UV protective apparel. 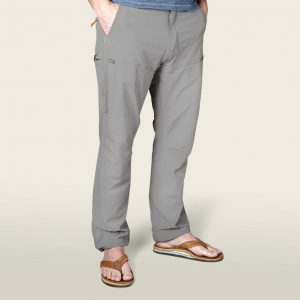 This may seem like a silly gimmick, but it really makes a difference when you are hiking and sweating a lot, get caught in a rainstorm, or are in the sun all day. Simms and Patagoina make great long sleeve fishing shirts that keep you cool dry all day as well as unburnt by the sun. We all have come to absolutely love the Simms Longsleeve Solarflex line of shirts for men and women! 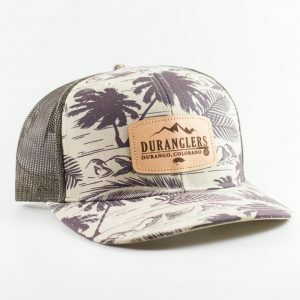 A hat and a Buff to keep your face and neck unburnt. That may be harsh, but there it is. People die every year in the high country because they let their pride overtake common sense. Ignorance is no excuse either, if you don’t understand what backcountry travel entails; then it is up to you to understand exactly what is necessary to keep you and your loved ones alive. Don’t hike out in the open during a lightning storm. Bring a set of warm clothing. Dry your clothes out if you fall in the creek. Bring lots of water. Understand wilderness first aid. The things we take for granted in our day to day can be the things that kill you in the mountains. 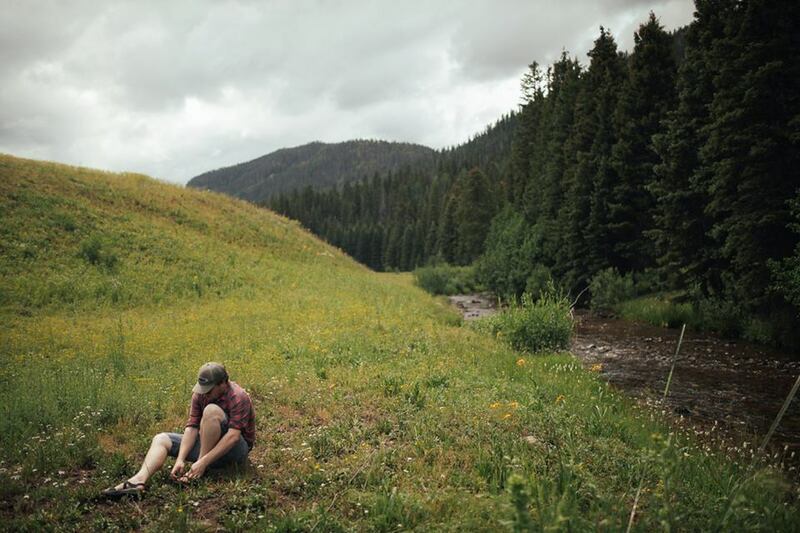 A sprained ankle may not be a big deal in town; but in the backcountry when you have to hike out and go over a 12,500 pass and must ascend 2500 feet of vertical, it becomes a very big deal. Keep your pride in check as well. Don’t attempt to hike a trail that you are not absolutely sure you can hike. Doing strenuous work at altitude puts a lot of strain on a body and cardiovascular system. You don’t have to be in great shape, but you may need to push yourself up some heafty climbs. Tell someone where you are going. Tell them your plan and also tell them when they should expect you back. If they don’t hear from you, it is their responsibility to get a hold of you or call search and rescue. Get out there and explore. Find your own secret spots. It is only when we have put in the hard work of research, planning, and hiking that we truly understand just how special the high country is. It is only then when you understand why the local fly fishing guru is so tight lipped about some of his favorite spots. They are special and worth cherishing. These become areas you will want to show to your grandchildren one day. Besides keeping these spots secret (let’s be honest here, they aren’t secret, just lesser known), you can do a great deal to protect these areas by joining to your local Trout Unlimited chapter. Our local 5 Rivers Trout Unlimited does a lot of great work to keep our little slice of trout fishing heaven alive and thriving. Just remember, getting there is half the fun and the fish are the icing on the cake. Call or stop by our Durango shop for any advice on an area you are thinking of visiting. This was a thoughtful piece, I’m pleased I stumbled it and I’ll certainly be coming back to see what others have to say regards the matter. Again, thank you, appreciated it. Thanks so much for checking us out. We truly appreciate your feedback! Nice piece. I will, once again this year, be spending three weeks of my vacation time hiking and fishing the San Juan Mountains in search of Cutthroat trout. Some of the most gratifying fishing can be found throughout this region. Excellent writing! I think I’m going to leave the flatland later this year go explore… Well, I’ll come talk to you about it. Please do Stephen, we would love to have ya! Nice K.C.! A good all around high mountain rod is a 3wt for sure. Hope you do well fishing and hunting.